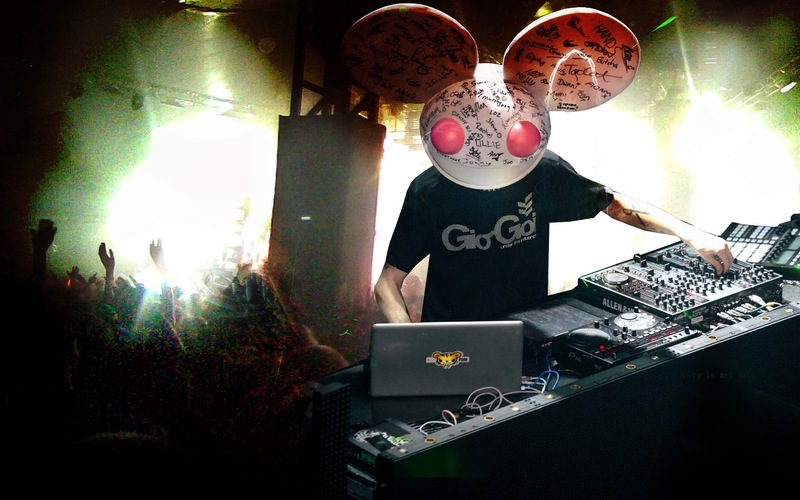 Deadmau5 has been a bit sneaky and sort of nonchalant about releasing new music, but his latest "777" is another solid listen. Occasionally, he likes to release songs that are quite lengthy and take you on a musical journey, which is what he did here. The track spans to 13 minutes, starting off with a subtle piano build up that breaks into a club atmosphere. Stream the cut below.